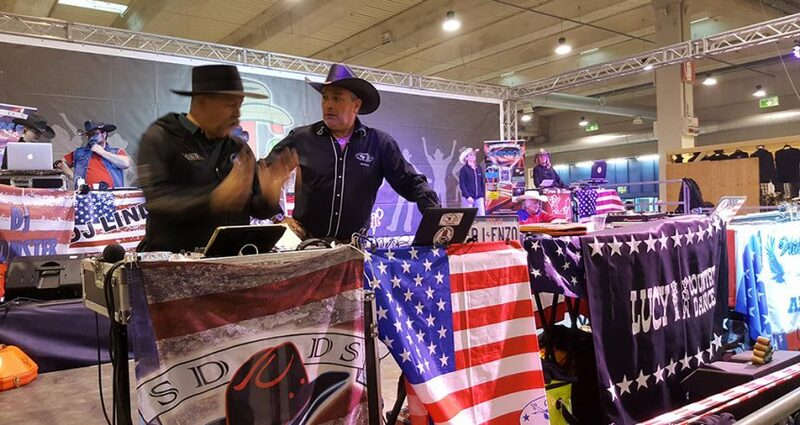 Country Christmas, the biggest European event for lovers of American country music, western culture and outdoor living forges a partnership with Futurity, the most important equestrian event in Europe in the discipline of Reining. The combination of these two occurances is a new major event dedicated to the world of the West that will have areas and programmes devoted to the world of horses, protagonists of Futurity, and music and country dancing that will represent the focus of this renewed edition of Country Christmas. Inside the event there will be stands with exhibitors from all interested sectors, a saloon area, country dancing with stages, demonstrations, and lots of fun with several evening events. The event will host the European contest of the equestrian discipline of reining.